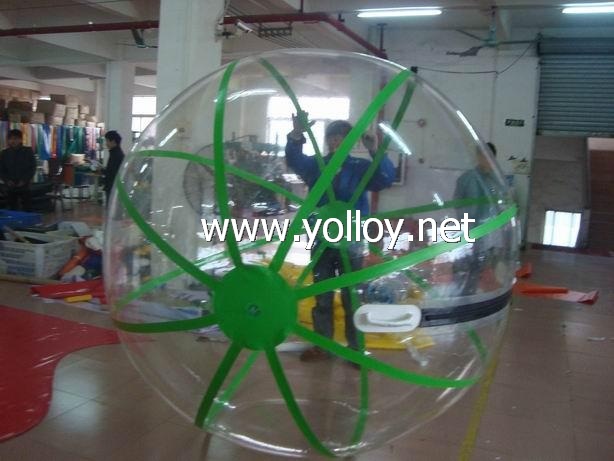 The inflatable water balls are popular because they can help human to realize theire dream of walking on water and lawn. Production time:about 7-15 working days after pay 50% deposit. The water balls can be made with PVC or TPU, We are inflatable manufacture in China, except the inflatable water balls, we also produce inflatable zorb ball, water rolling balls and water ball with LED lights and so on, for more details, please feel free to contact us.